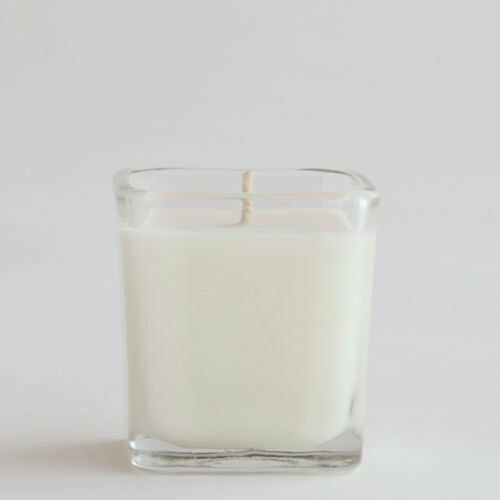 A unique blend of lemongrass and lavender. Powerful and invigorating. 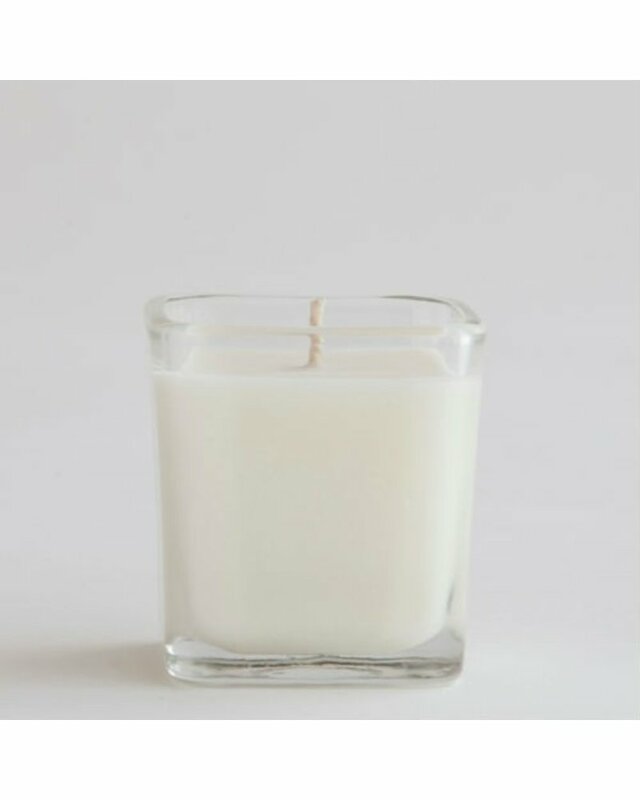 The 5-oz square candle burns approximately 40 hours.